Kids shift quick with the right tools. Science and our data shows this works for test score/ academic improvement and social emotional resiliency. A group of about 6-10 kids will meet with me once per week for one hour for 10-12 weeks. * Taking responsibility for thoughts, words and actions. * Yoga postures, breathing excersizes and meditation to calm the mind and reduce stress. * How to deal with difficult situations. * Sending and receiving healing energy with friends. Love taps! * How to envision and manifest dreams and make the world a better place! 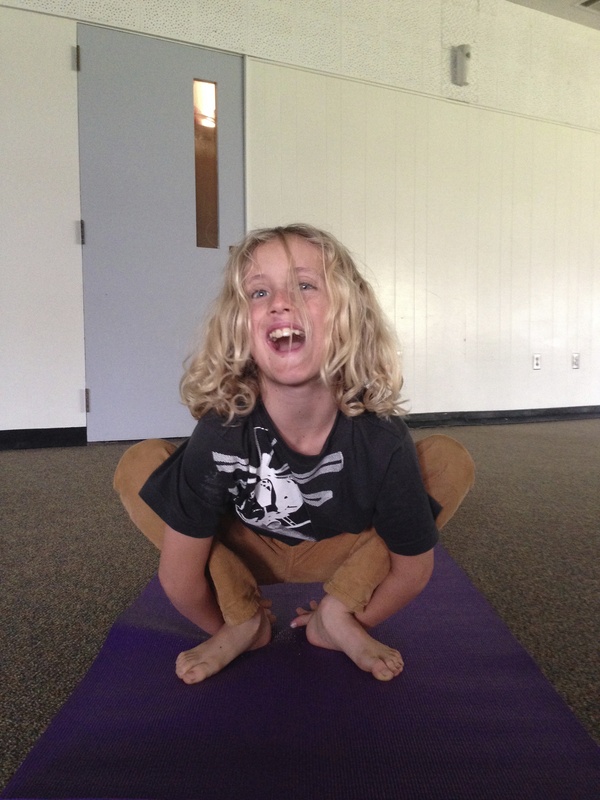 * Lots of fun Games to develop joy and awareness! This class will give your children an extra edge in life. With greater understanding and awareness, our lives can be lived in greater happiness, peace and with a higher purpose. Younger children learn these skills in more playful imaginative ways but they too learn! It’s the positive energy we share that lifts their spirits and helps them in their lives. We create Special programs for autistic children and special needs kids also. Sending so much Love and Blessings abound! 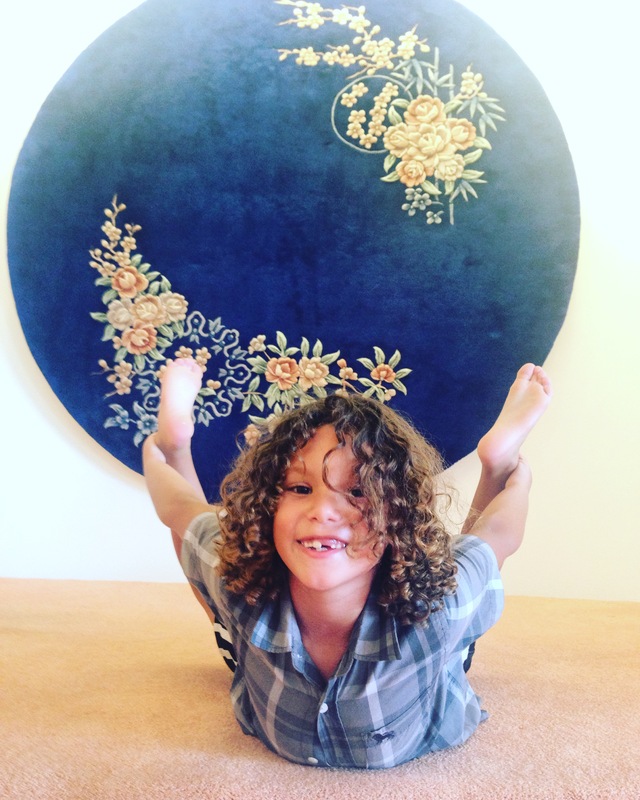 May your children have the tools and confidence in themselves in this life to move forward and manifest their highest and happiest self! Jessi also sees many children and Teens privately, if your child needs a dramatic shift quickly this may the better option. 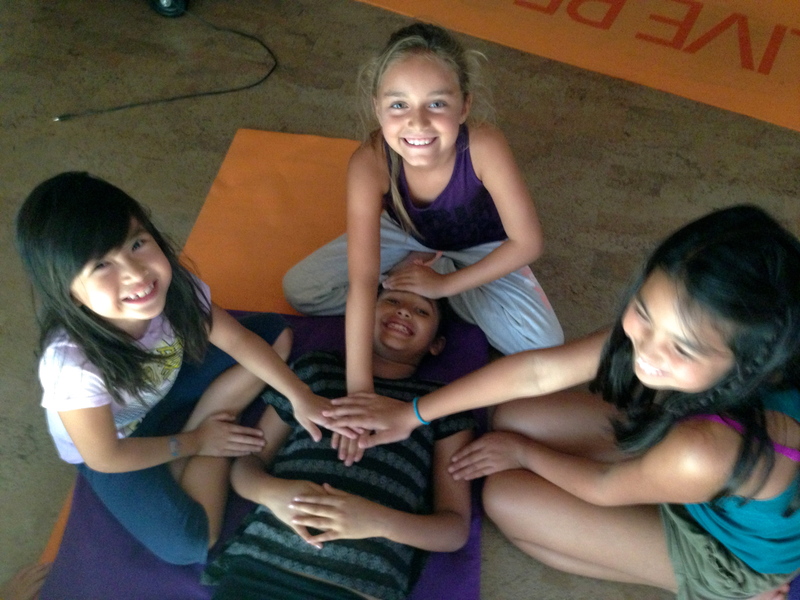 Keywords: Mindfulness for kids in orange county and Los Angeles, California. 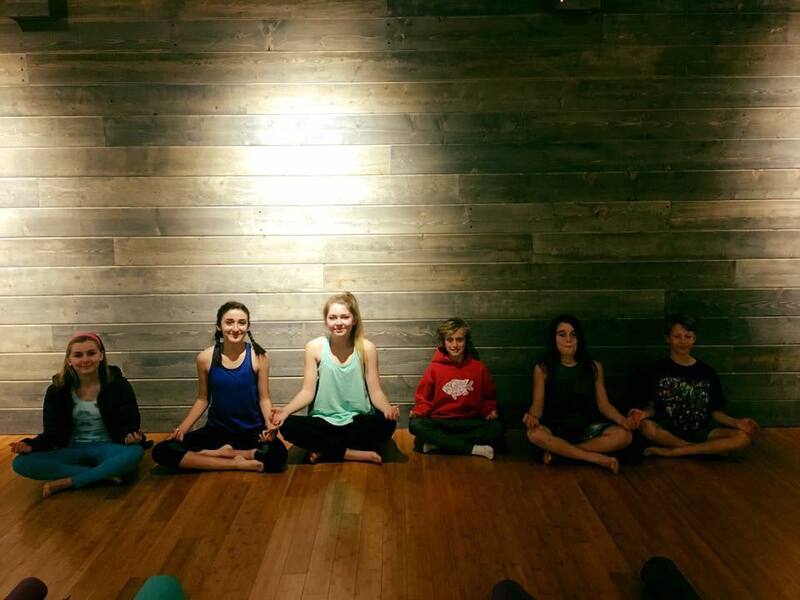 Kids Yoga, Teen Yoga. Newport Beach, Costa mesa Long Beach, Corona Del Mar, Moms, Dads, Conscious Parenting, Mindful parenting, Parenting tools. life skills, private counseling for teens and kids, yoga therapy, therapist, phychologist, alternative therapy for adhd, autism, and other behavior disorders. 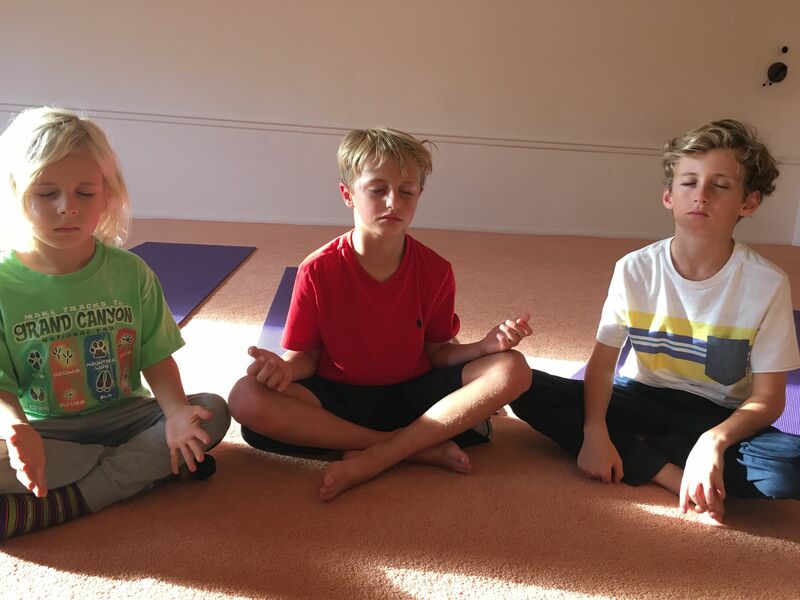 Meditation for kids and teens, meditation for adults and parents.